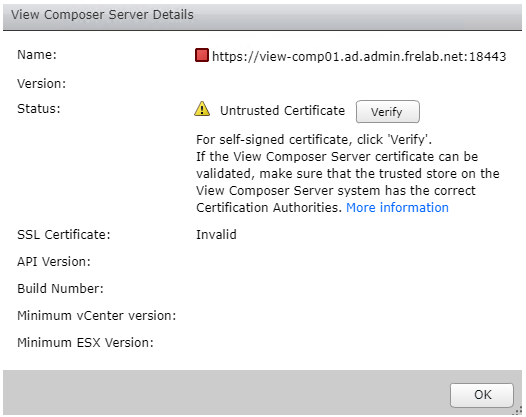 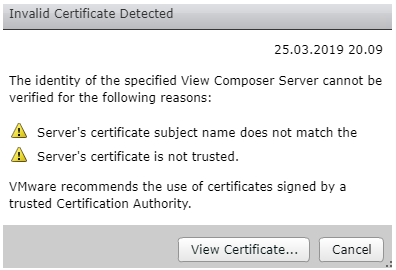 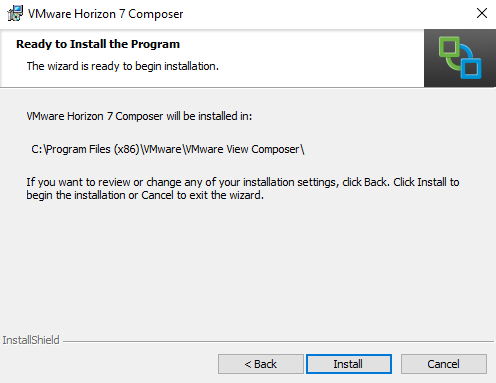 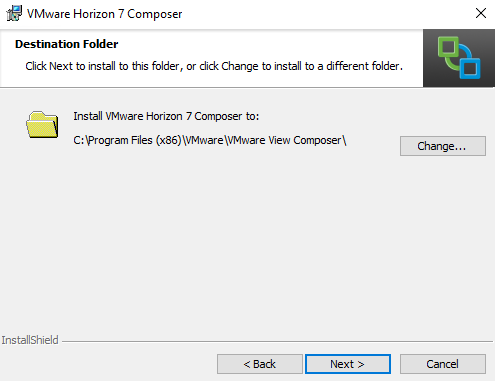 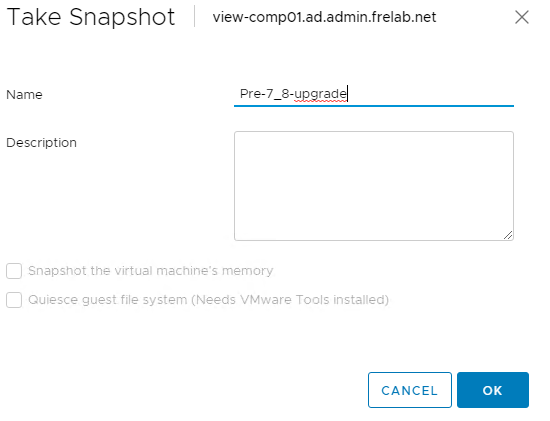 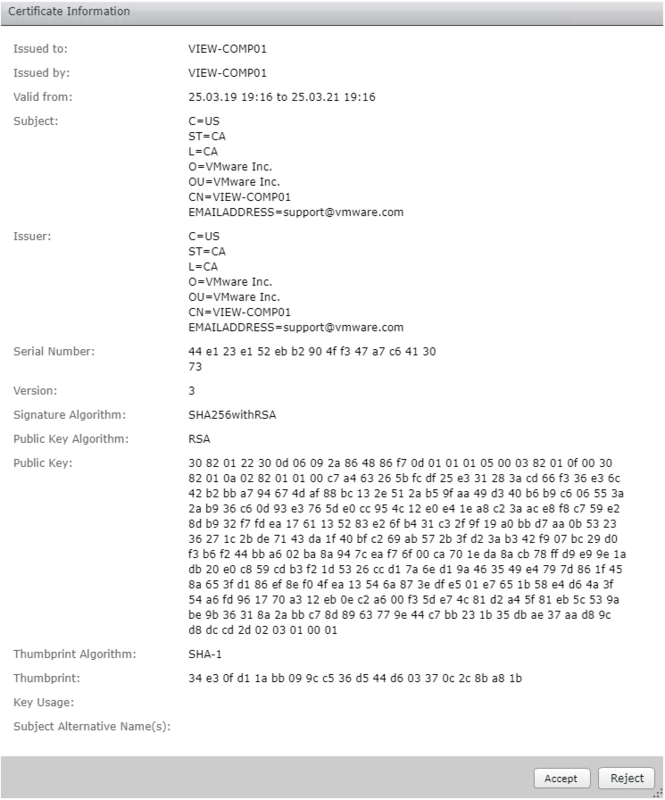 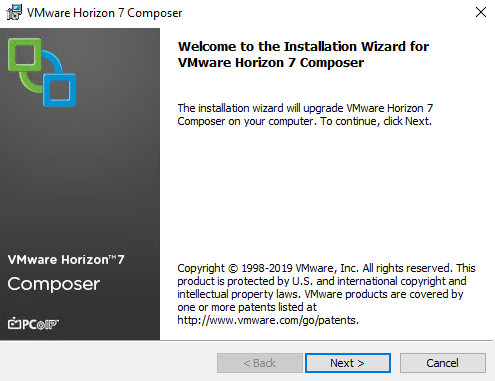 Upgrading the Composer Server is always the first task to complete, when upgrading a Horizon installation, presuming you have a composer in your solution, that is. 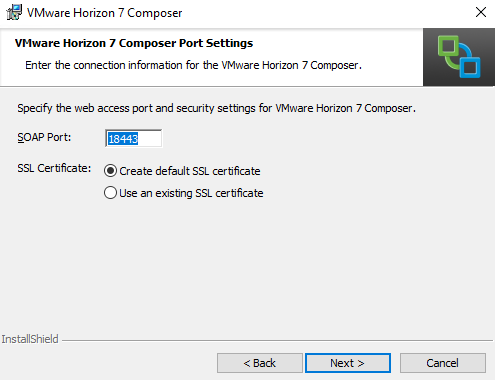 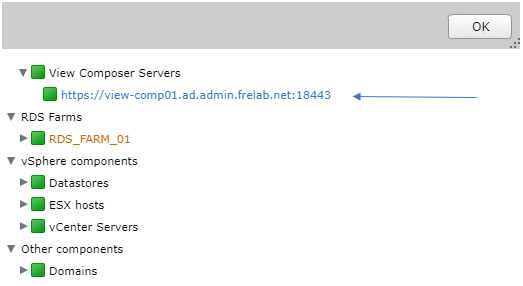 The first thing I do is to disable any provisioning on pools that require composer in the Horizon Administrator. 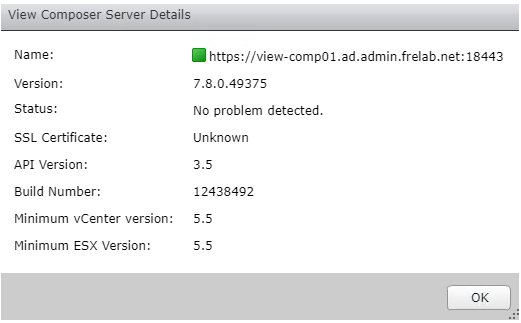 Next I make sure I have a viable backup of the server. 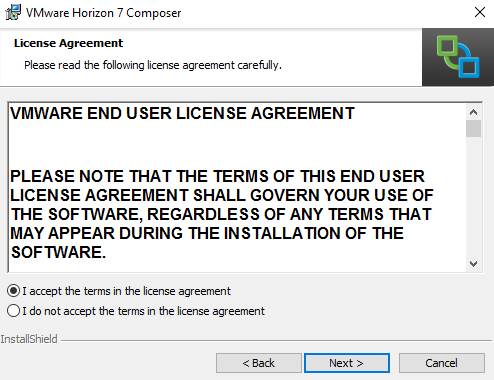 Lastly I shut down the composer server and take a snapshot prior to upgrading. 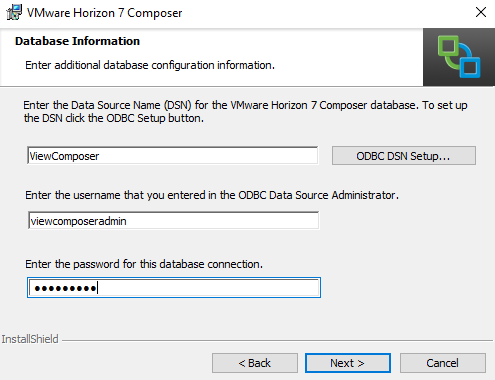 Prior to installation I take a backup of the Composer Database in SQL Server Manager Studio. 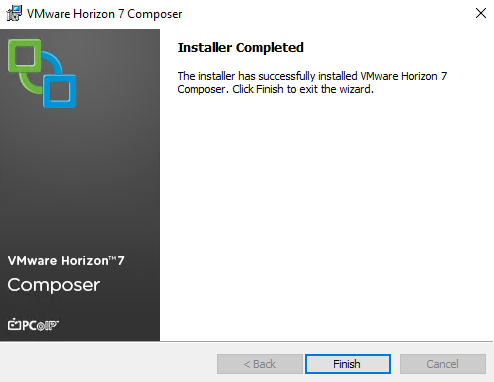 When I now check my composer details, everything looks nice and green.